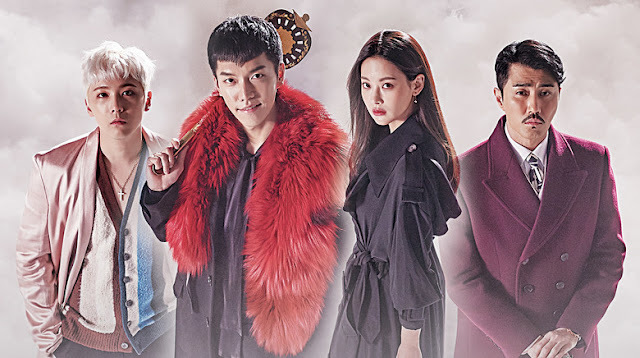 Just a reminder note: Hwanyugi, aka A Korean Odyssey - the drama starring Lee Seung Gi, Cha Seung Won Lee Hong Ki, and Oh Yeon Seo premiers on Dec 23. This is the drama JKS told Eels during his Fukuoka performances in which he had accepted a cameo role. This is Lee Seung Gi's first drama following his discharge from the Special Forces, and is someone with whom JKS has wanted to work. However, to date, the Korean media has not reported JKS as having a guest appearance (cameo) in the drama. Too early perhaps? Anyway, we'll have to pay attention to see when JKS appears and what character he portrays. I don't know about you, but I'm looking forward to seeing him make a guest appearance on the television screen again. It's been too long since Jackpot, The Royal Gambler.